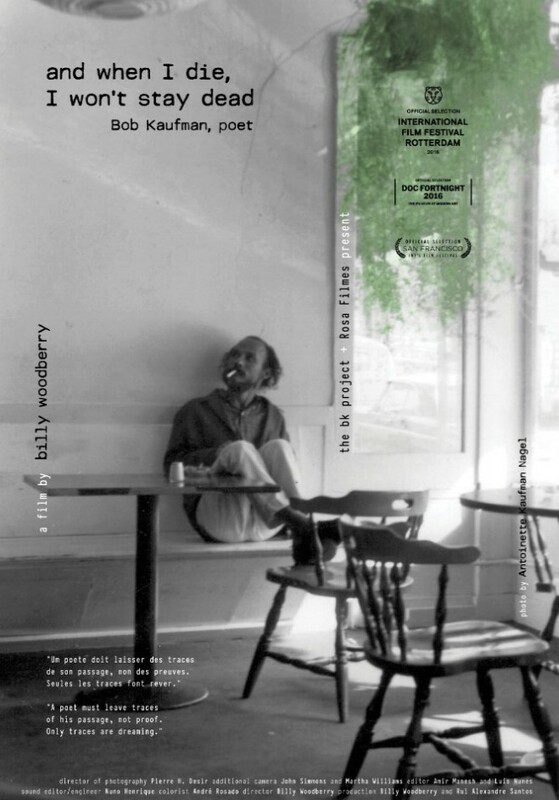 Description: A journey into the life and work of beat poet and activist Bob Kaufman and his insistence that poetry is fundamental to humanity’s moral survival. 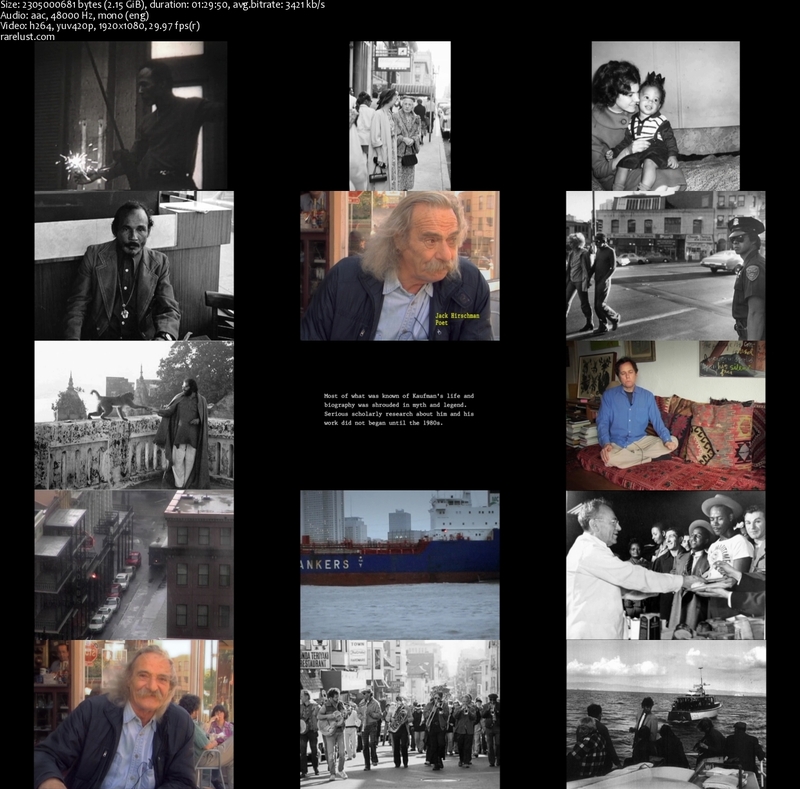 Tagged 2010s, Biography, English, History, USA. Bookmark the permalink.